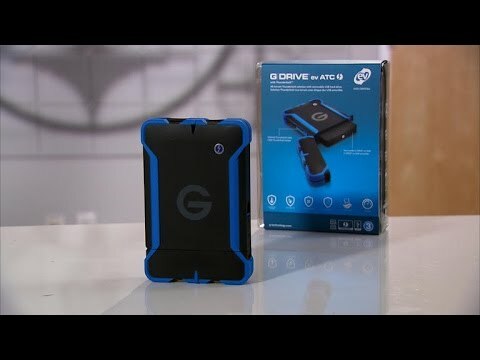 • 2m drop on a carpeted concrete floor (with G-DRIVE® ev RaW inside). 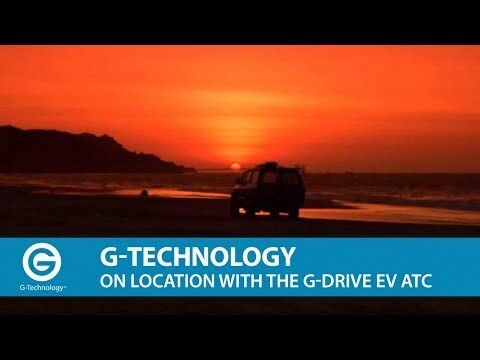 • Approximately 35% lighter than the G-DRIVE® ev. • Floats in water and should it be dropped into a pool of water up to 1ft for 30 secs, your drive is protected. • Dimensions: All-Terrain Case- 6.46”x 4.25”x 1.20” / G-DRIVE ev RAW- 5.14" x 3.29" x 0.65"